Setup your business website in 95 seconds! And, you can try it risk-free for 14 days. No credit card required. 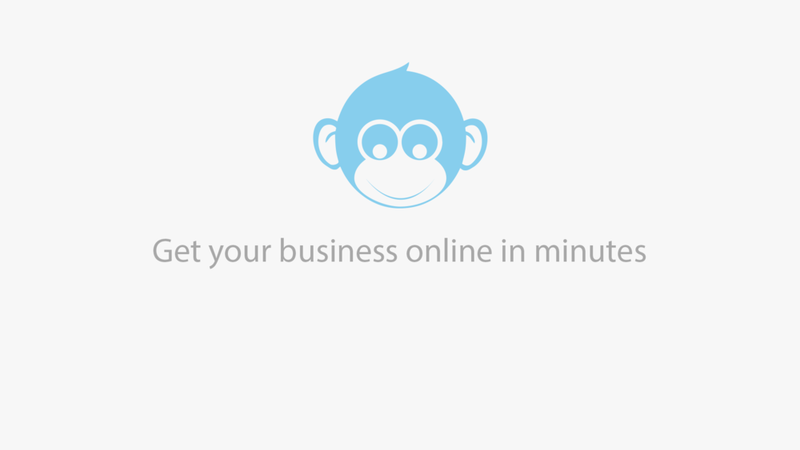 Watch the video to learn how you can quickly setup a business website for your business in 95 seconds with Monkey Business Management System.